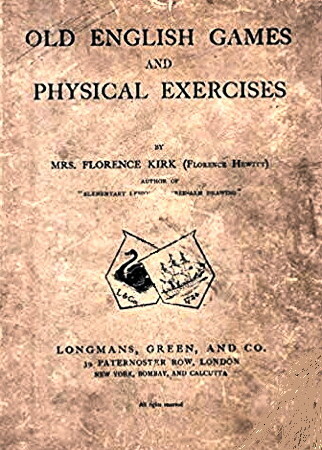 Information: Florence Kirk, author of books about dance and games. Old English Games. Kirk, Florence. ? : Longmans, 1908. Rhythmic Games and Dances for Children. Kirk, Florence. ? : Longmans, 1914.